At Signpac, we value our good reputation. 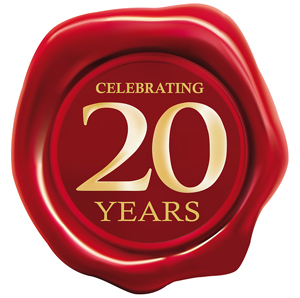 For over 20 years Australian schools and Principals have trusted Signpac for quality, lasting school signage solutions. Our careful selection of suppliers means we use only the best components to ensure our entire signage product range – from teardrop flags to large school branding signs – meets Signpac’s high standards. 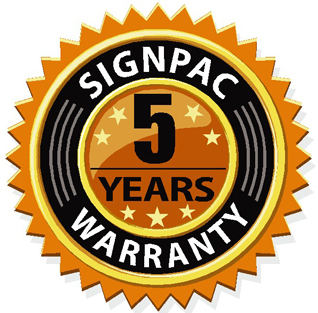 Unlike other sign companies, for your peace of mind Signpac guarantees all products we manufacture in-house with a 5-year warranty against any defects. Schools rely on us for long-lasting signage with colours that stay bright and are durable for school conditions. By using only the best components and processes, Signpac signs stand the test of time. 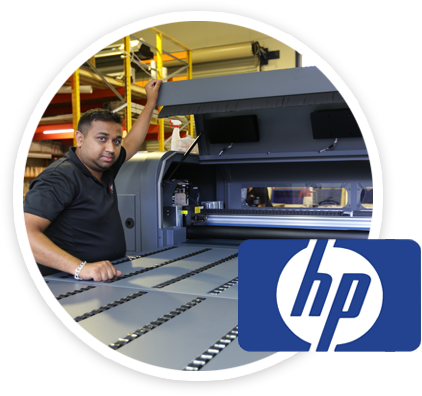 A winning combination: we have teamed up with HP to create signage using cutting edge UV print technology. For all our outdoor signs we apply a UV protection, graffiti resistant over laminate from the USA for unbeatable durability. Thicker and more durable, our over laminate offers greater protection against the harsh Australian climate and the rigours of school environments. It is more damage resistant than cheaper alternatives. Because Signpac manufacturing standards are high, our signs last for years. 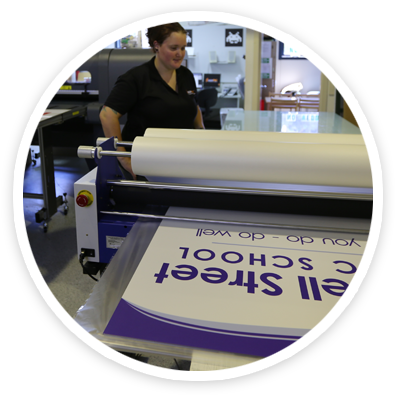 Our print technology is state-of-the-art and our machine laminating process is far superior than the wet-apply by hand system traditionally used in the sign industry. 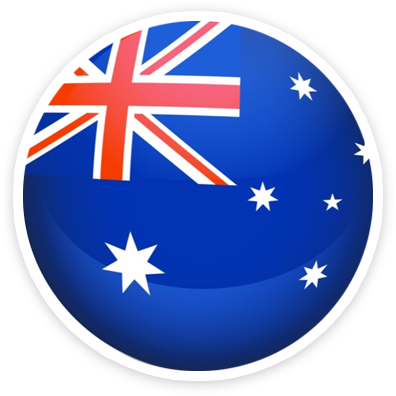 Signpac is wholly Australian owned and operated. Our staff are qualified industry specialists and we continually invest in training so they are up to date with the very latest innovations and technology.